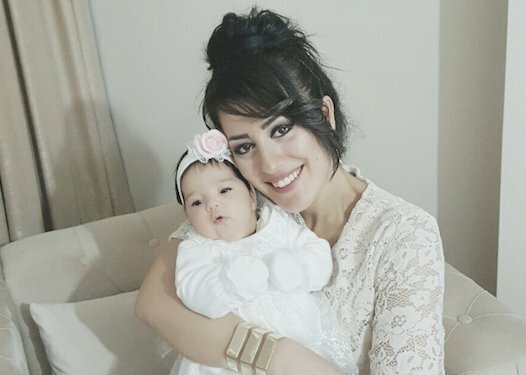 Ayşe Çelik, a Turkish teacher who was sentenced to one year and three months in prison for “praising terrorism and a terrorist organization” in 2016, was notified on Friday that her sentence will commence in 10 days, human rights advocate Omer Faruk Gergerlioglu said. Çelik was sentenced to one year, three months in April 2017 and a regional Turkish court approved a 15-months prison sentence in October. On the night of Jan 8, 2016, a woman who introduced herself as Ayşe Çelik went live on the “Beyaz Show,” hosted by renowned Turkish comedian Beyazıt Öztürk, and talked about the clashes that had been raging for months between Kurdish militants and Turkish security forces in Diyarbakır, the largest city of the mainly Kurdish Southeast.